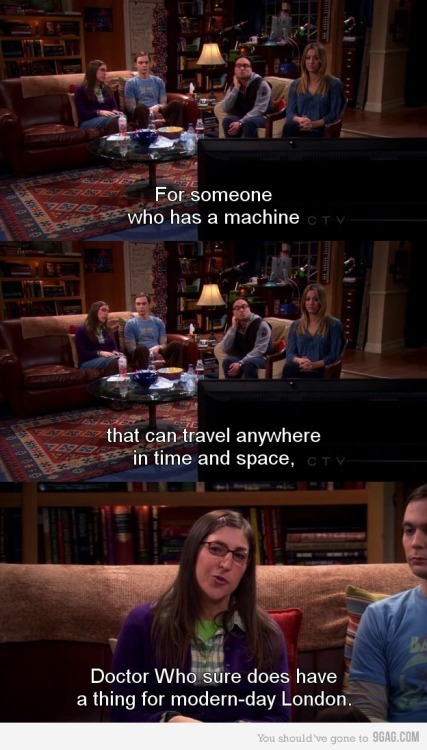 Couple of cool TARDIS references in the episode of The Big Bang Theory I watched this week. They're rerunning Masterminds from 2004, and someone today did Doctor Who (obviously, all classic). He got 15, I got 13. Unfortunately, for some reason they're not being put on iPlayer. Can I give any of you more reasons to watch Community? This is slightly cheating because it's me mentioning Doctor Who I'm publishing a series of articles on the Fantasy Faction website about The Chaotic Champion, a new way of looking at heroes. 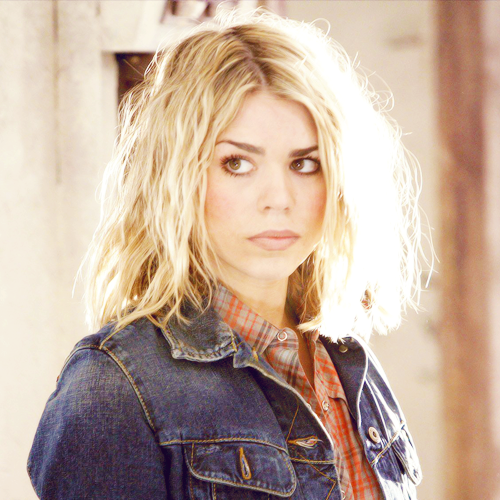 The instalment that went up today, about The Wandering Hero, includes a bit about the Doctor. A couple of mentions on this month's Sky at Night. They were with a bunch of amateur astronomers at the Rollright Stones (scene of The Stones of Blood) and one was dressed in a Fourth Doctor hat and scarf. Also, Jon Culshaw claimed to have found the outline of a Cyberman on the Moon. One of the episodes of Eggheads this week (I think it was Thursday's, but I'm watching them late on iPlayer) featured a team from a Glasgow DW society - the team called themselves Yartek Thistle (full marks if your get the reference ). My latest post on my blog (mostly to do with writing fantasy) is a review of series 8 (or, more correctly, series 34).